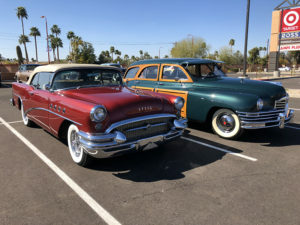 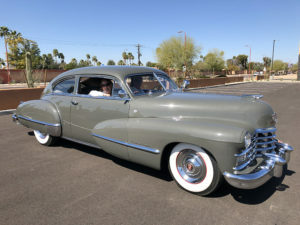 The Arizona Region made its annual appearance at the Pavilions Car Show this past Saturday, March 3rd. 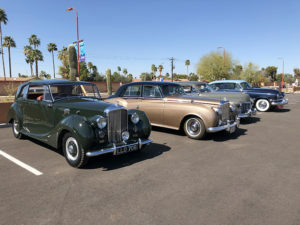 With over ten vintage cars attending, we had a fine showing on a warm and sunny winter afternoon. 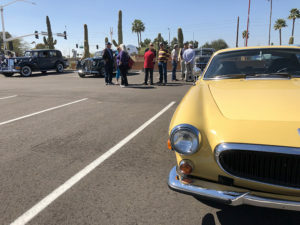 As is the case when we bring out our classics, the crowd showed their appreciation with many questions asked of the car owners. 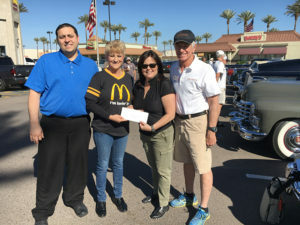 Additionally, each year the club collects a donation from all cars attending and presents the money to the Ronald McDonald House Charity. 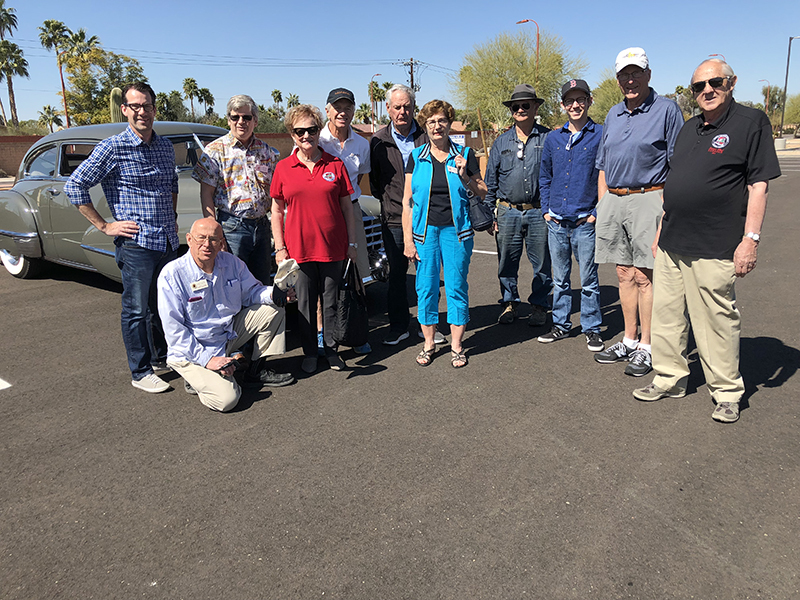 Over twenty CCCA members gathered for lunch at Babbo’s prior to showing their cars. 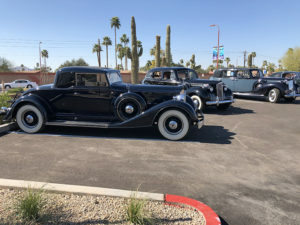 Immediately after, we lined up to be parked in our reserved spots in front of McDonalds. 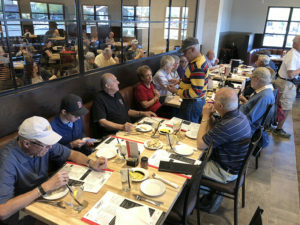 Thank you to Ed Winkler for organizing the outing this year.